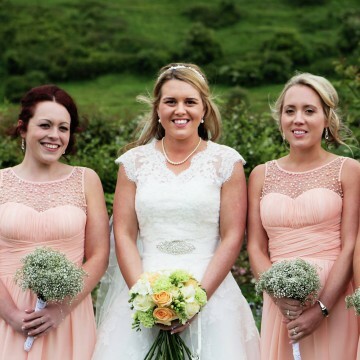 Look gorgeous and radiant on your wedding day. 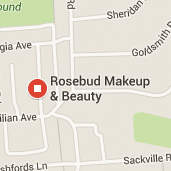 Book your wedding with Rosebud Makeup today to make your skin and makeup look and feel truly beautiful. Please note, a £50 booking fee is required to secure your date. 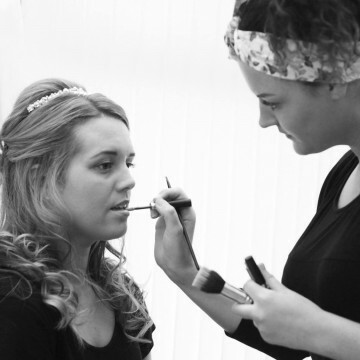 Come along to make sure your makeup will be perfect on your big day. That day is here, after the practise you know it will just be amazing! Bring the girls and make sure everyone knows what they will look like and that they love it as much as you do. Don't fret, get all your girls in the same place and watch at ease as everyone gets ready together. This is for any guests that want a little extra hand on the big day. Take one thing off your list and have your makeup done for you. 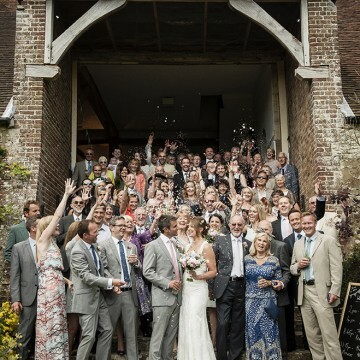 "I offer a unique package to each and every bride. 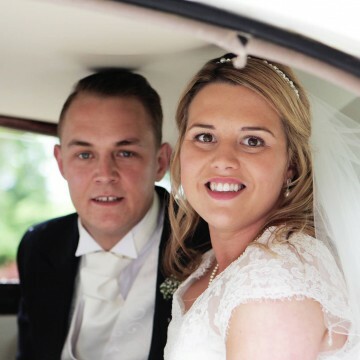 I am my business, which means that I remain constant throughout the process of booking the trial through to the wedding day. 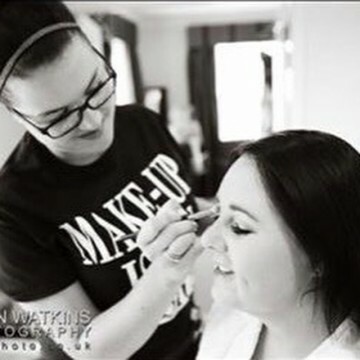 I believe brides want to have a truly memorable wedding day which begins with their wedding makeup, which I am thrilled and excited to be a part of."